Oregon is a vast state with a wide breadth of natural beauty from mountains to beaches and forests in between. With all of this variety comes different resorts to match each kind of landscape. Whether you are looking for something on a lake, next to a river, or a mountain Oregon is sure to impress you. There is also something at every price point, so be sure to shop around to find something that suits you and your needs! Collins Lake Resort provides two types of accommodation depending on what you are looking for. 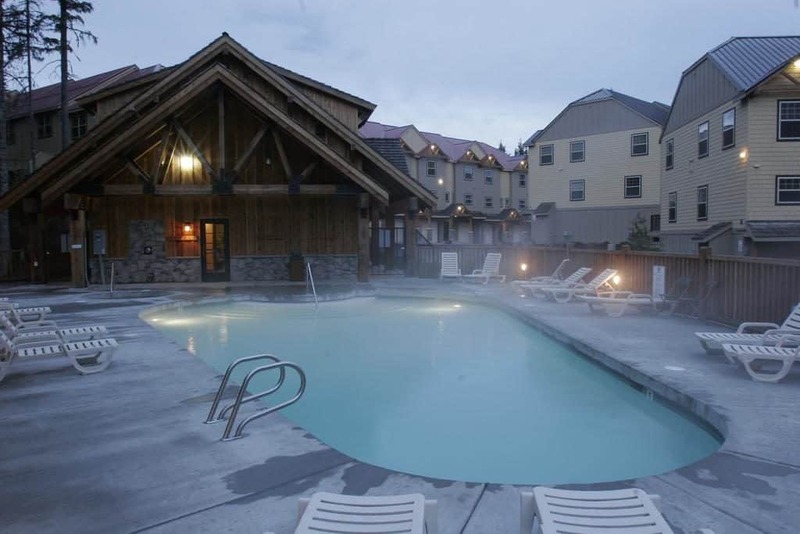 The Grand Lodge provides a more hotel-like experience, but if you are looking for something a little more private, be sure to look at the chalets! Mt. Hood is known for its year round activities, but most importantly it’s downhill skiing in the winter months. With hundreds of ski runs and the longest ski season in the country, this is the place to do it. Collins Lake Resort offers a pre arrival grocery service so you can hit the ground skiing as soon as you arrive. In addition, they offer special discounted ski lift tickets, so be sure to ask when you book your accommodation.